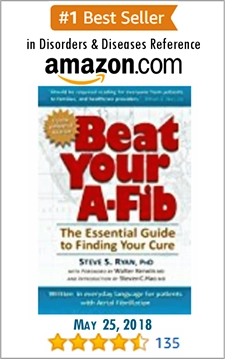 I would like to share my story about A-Fib and the treatment procedure I had performed. 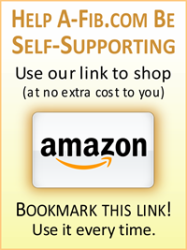 Cardiac ablation has changed my life, and allowed me to get back to my life with no setbacks. 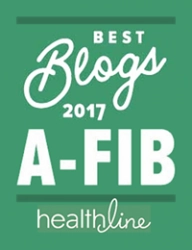 I believe others diagnosed with A-Fib should be aware of this treatment, so they could have the same outcome as myself. Here is my story. In 2012, I was a retired 64-year-old logging nearly 100 miles per week on my bicycle, I lived a healthy lifestyle. And I never thought I would suffer from heart problems. 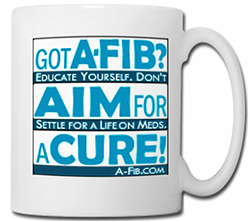 But after suffering from extreme fatigue, I visited my primary doctor and I was diagnosed with A-Fib. The diagnosis came as a big surprise to me. 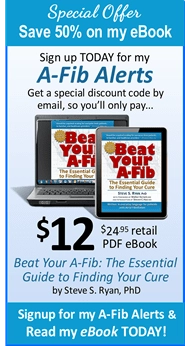 I had my catheter ablation in June 2012 and the procedure was a success. (It’s been over two years.) I am back on my bicycle, and no longer suffer from A-Fib. I cannot thank Dr. Saumil Oza, St. Vincent’s, and Biosense Webster enough for giving me my life back, and taking the time to answer all of my questions about cardiac ablation. 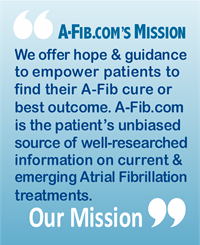 The St. Vincent’s Heart & Vascular Center website, Answeringafib.com, is a great way to learn more about cardiac ablation and A-Fib, and to read my story and others stories like mine in the Florida area.